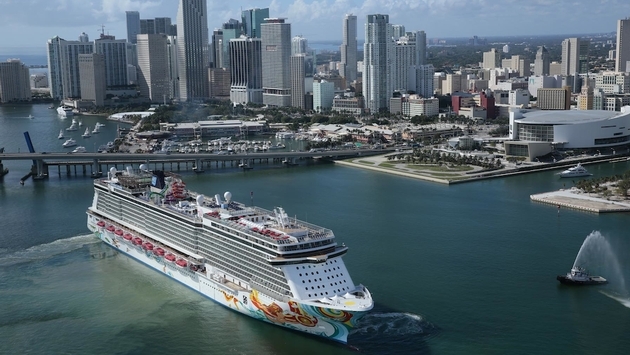 It’s official: Norwegian Cruise Line Holdings Ltd. is buying Prestige Cruises International, parent company of Oceania Cruises and Regent Seven Seas Cruises, for $3.025 billion. The companies announced the definitive agreement on Sept. 2, and the deal is expected to close in the fourth quarter. Norwegian is a contemporary cruise line aimed at multi-generational families, while Oceania is an upper-premium product and Regent a luxury, all-inclusive vacation. The combined company will offer a “portfolio of products that appeal to guests at every stage of their life cycle,” Sheehan said. Prestige CEO Frank Del Rio, who co-founded Oceania “on my kitchen table” in 2002, will remain in that position at least through 2015, he said in the call. Sheehan emphasized that he is “strongly, strongly committed” to keeping each brand distinct and independent, although synergies and sharing best practices could save up to $25 million in areas such as purchasing and procurement, energy consumption, maintenance contracts and dry-docks, global port contracts, crew recruitment and such. However, the nuts-and-bolts will remain “behind the proverbial curtain and will be invisible to our guests,” Sheehan said. Prestige is primarily owned by Apollo Management, which also owns about 23 percent of Norwegian, which went public in January 2013. 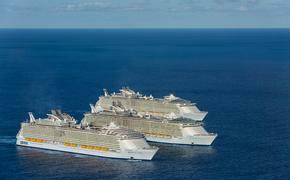 Prestige was formed in 2007 to manage select assets in Apollo Management’s cruise investment portfolio. The company is run by Del Rio and Kunal S. Kamlani, who is president and COO.